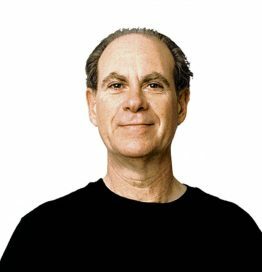 Ed Rosenthal is a leading cannabis horticulture authority, author, publisher, educator, social activist, and legalization pioneer. 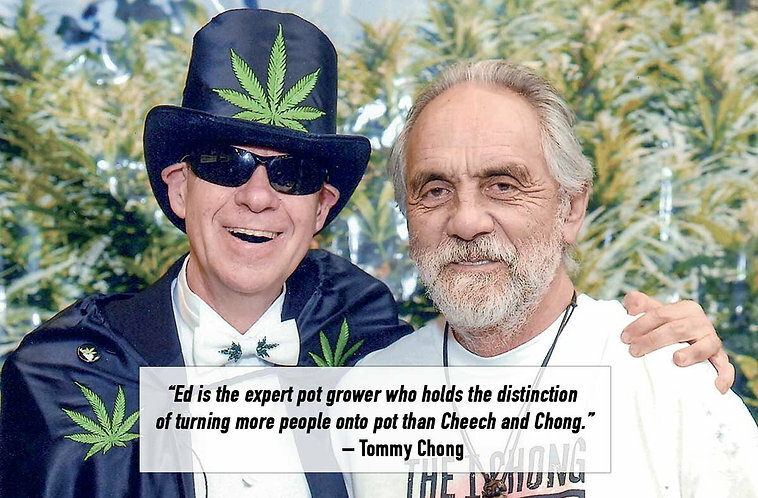 As one of the co-founders of High Times Magazine, Ed wrote the much loved and long-running cannabis column “Ask Ed: Your Marijuana Questions Answered.” The column continues to be published internationally. As an educator and author, “Ed Rosenthal’s Marijuana Grower’s Handbook”, has become the definitive marijuana cultivation resource, inspiring millions to learn the best marijuana cultivation techniques. His book is the official course book of Oaksterdam University, and is still the only cannabis horticulture title ever to be reviewed by the New York Times. As an internationally known cannabis activist and advocate, Ed views marijuana law as a crucial social issue: one that hit him personally. In 1999, Ed was appointed, “Officer of the City of Oakland”, directed to cultivate cannabis for patients. Three years later, the federal government shut down his city supported facility. Ed was arrested, and put on trial twice for marijuana cultivation in federal court. Ed’s highly publicized trials shifted public opinion in favor of state medical marijuana laws, highlighting for many the fact that marijuana laws have become more harmful to society than the behavior they were intended to regulate. Ed is still passionately active in promoting and developing policies of civil regulation within the United States and Europe. He has served as an expert witness for federal, state and civil marijuana cases, and continues to challenge the federal government’s War on Drugs efforts. Ed is the founder of many successful socially responsible cannabis organizations, including; Quick Trading Publishing, focused on continuously researching and publishing the most accurate, up to date cannabis education, Quantum 9, a marijuana consulting and technology company, Green Aid: The Medical Marijuana Legal Defense and Education Fund, a 501(c)(3), the International Cannabis Business Conference, and the Wonders of Cannabis Festival.